Valentine’s day is fast-approaching, and you are already feeling the pressure to pay for a luxurious night out on the town as a means to impress your loved one. However, you just came back from an exotic vacation with your significant other and are trying to cut corners. There are many unique Valentine’s Day ideas that you can take advantage of that won’t break your bank. Purchase a couple months’ worth of Handy services: Not many people may think of this one, but trust us—your girlfriend will be thanking you every single time she arrives home to a clean apartment. The scent of cleaning products couldn’t smell any better. 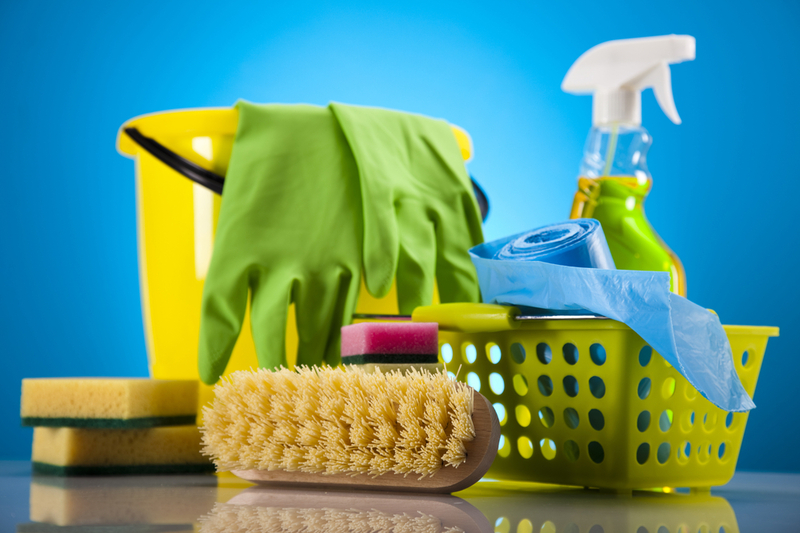 At only about $17 an hour, rack up weekly sessions for a Handy professional cleaner to clean her space. This is especially nice for the girl who’s a bit of a neat freak but also a busy bee trying to balance her work-life schedule. 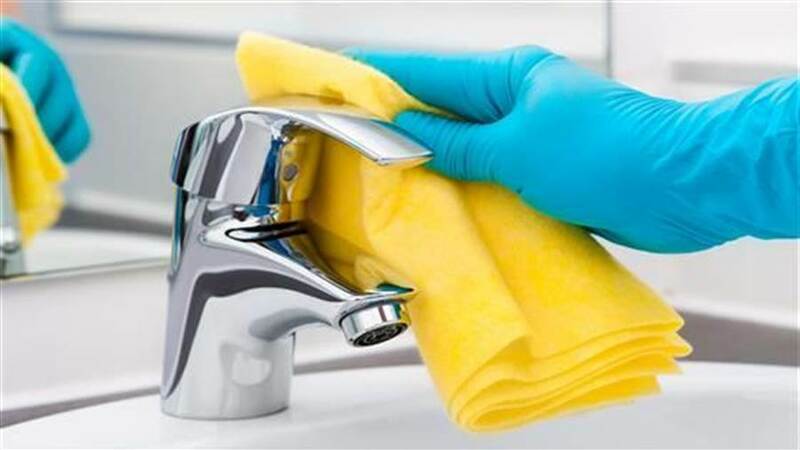 Handy is the best and most affordable option out of all the cleaning services out there, since they normally cost $100 per session. Have a romantic dinner in: Here’s your time to shine by lining the floor with delicate candles that you can find at an affordable price at your local pharmacy. Make the evening one to remember by taking out a nice bottle of wine (much more frugal than if you were in a restaurant!) and cooking a delicious meal for the one you love. Or you can decide to cook up a new recipe together to make a fun date out of it! If you’re not big on cooking, simply order take-out for her favourite meal and continue with the same charades. In June 2014, Handybook raised 30 million dollars in a series B round of investment led by Revolution Growth. By this point, the company had expanded operations to twenty-six cities in North America, including Vancouver and Toronto. It also reported that the service was being used to complete about 10,000 jobs per week. In September 2014, Handybook changed its name to Handy. A week after the rebrand, Handy acquired Mopp, a similar London-based service, at an undisclosed valuation. After the acquisition, Mopp continued to operate under the same name, adding the subtitle “powered by Handy” to its brand. Mopp’s founders Pete Dowds and Tom Brooks stayed-on to continue Handy’s expansion in the European market. Swap the expensive jewellery gift for practical gadgets: Is she the clumsy or forgetful type? Then perhaps purchasing her a Tile for Valentine’s Day will be much more useful as she will never scream out looking for her keys again. Other options include a Google Home Mini if she loves to stay organized and on top of her schedule. With all these options, you’re sure to impress her by thinking outside of the box, and she won’t think about the fact that you tried to be more price sensitive this year. The Handy option takes the cake as it’s definitely the gift that keeps giving with week after week of sparkling clean floors.